The town of Hereke in northwest Anatolia has been recognized worldwide for its silk rugs confined to 3' x 5 to 4' x 6' . But Hereke Weavers also produce good quality woolen items with Persian designs. 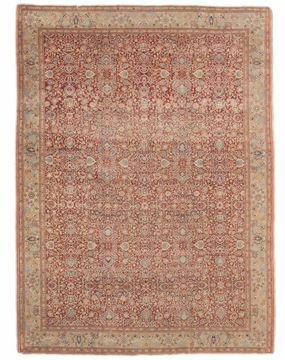 Woolen Hereke are made in a range of sizes, including large room sized carpets.In the beginning of the 19th and 20th centuries, the palace based in Istanbul and in Hereke, The rugs woven in Kumkapi (Istanbul) and Hereke gained worldwide recognition. 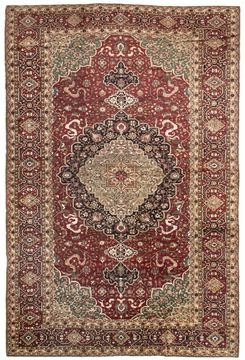 The finest silk rugs in the world are still being woven in Hereke today.We can identify the rugs woven in different regions as town or village rugs. 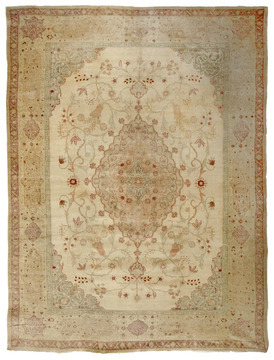 The rugs woven in the agricultural areas of Anatolia owe their origins to the settlers or nomadic cultures.